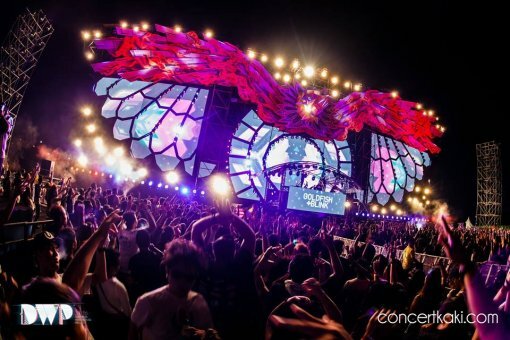 Now with under two weeks to go before Djakarta Warehouse Project’s historic tenth edition hits Bali, Indonesia, organisers Ismaya Live have added to the excitement with some final additions to their burgeoning lineup. 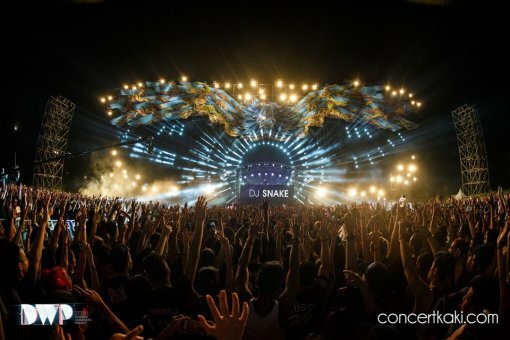 Having turned heads with its first two announcements that saw the likes of The Weeknd, Alesso, DJ Snake, and Porter Robinson added, DWPX now completes the rundown with a raft of new international and local acts, solidifying it reputation as the #1 electronic dance festival in Asia. 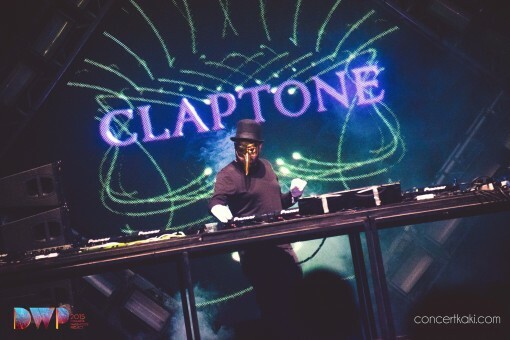 First up is masked man of mystery and one of house music’s continually rising stars, Claptone. With countless hits to his name and having exploded onto the scene with his infectious remixes back in 2015, his set at DWPX is highly anticipated. Another currant titan of the genre, Jax Jones, also joins the billing today, together with one of the most in-demand DJ duos in the industry, Gorgon City. With countless hits to their names and years of DJing experience under their collective belts, these party starters are not to be missed. 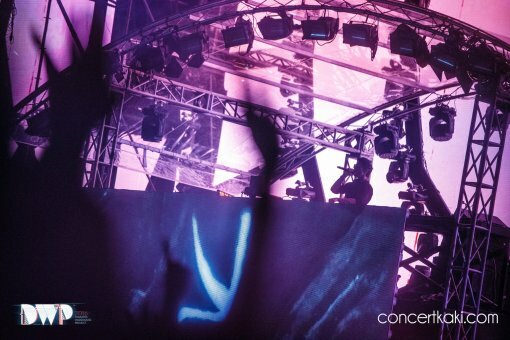 EDM mainstays KSHMR, Showtek, and Bassjackers will also be descending on DWPX’s new home at Bali’s GWK Cultural Park, showcasing their unique brands of big room house to the adoring crowds. Trap heavyweight and Diplo protege Troyboi, will be joining in with the fun too with his first set at DWPX. 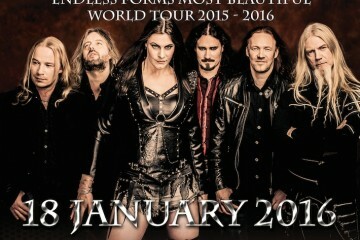 With anthems including ‘Afterhours’ and ‘On My Own’, this performance looks set to be a festival highlight. Capping off the international headliners at this year’s event are multi-genre DJ trio Kris Kross Amsterdam, who have made a name for themselves in The Netherlands and beyond for some of the most energetic and diverse sets around. They join the likes of Goldfish & Blink, w.W, Crisis Era, and countless up-and-coming local acts that together will be making DWPX one to remember. Ismaya Live are urging fans to head to www.djakartawarehouse.com for the last remaining tickets.